This Thursday, Greg and I will be presenting a session at Inbound 2013. 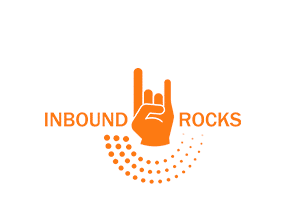 For those of you who don’t know, Inbound 2013 is an inbound marketing conference hosted by HubSpot in Boston. Each year it seems to get bigger and bigger and there are always great speakers at the event. This year the speakers include Seth Godin, Nate Silver and Arianna Huffington. Greg and I won’t be talking about software documentation at the conference, or even about systematizing your business. But we will be talking about taking a systematized approach to Lifecycle Marketing using HubSpot. Lifecycle Marketing is all about delivering the right information at the right time to your leads and subscribers. The information that your leads want changes based on their level of engagement with you and your company. One of the tools HubSpot customers can use to do this is called Workflows. 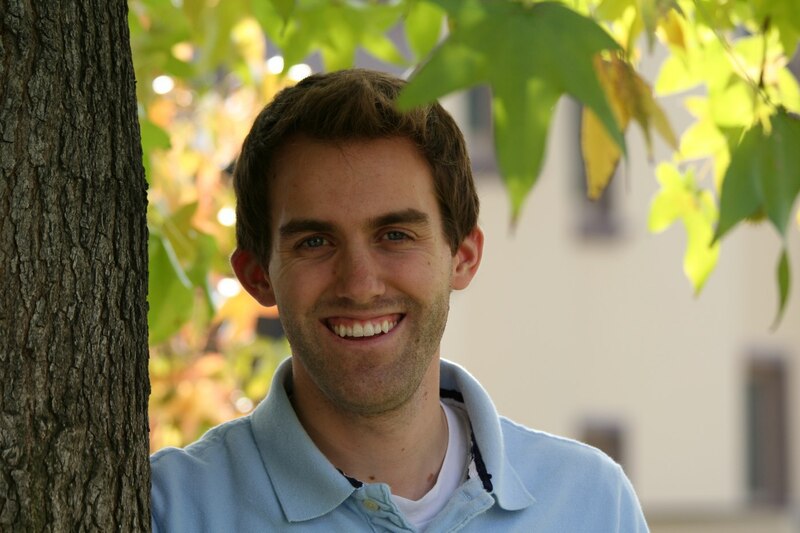 Greg and I will be showing how to plan and create Workflows that have a clear goal. When your workflows have a clear goal you can focus on moving your leads through the various lifecycle stages as opposed to just sending out a bunch of emails. If you are attending Inbound 2013 then please come by and be sure to say hello. We are speaking Thursday, August 22nd at 1:15pm.